Interested in joining our Hudson Co-op? Registration for the fall closes July 31. Please schedule a visit by emailing [email protected] Fall visiting dates are Oct. 5, Oct. 19, Nov. 2, Nov. 16, and our Christmas party on December 7. Homeschooling your child can be one of the most rewarding experiences of parenthood, but it can also be a challenge, especially if you are going it alone. So… don’t go it alone. 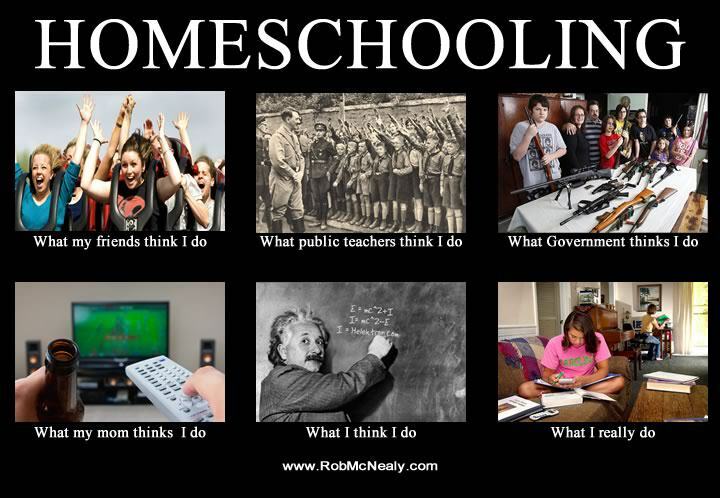 We are here to help and encourage each other on the incredible journey that is homeschooling. Deciding to homeschool means you have decided that your children will best be served by learning outside of the public or private school environment. This decision allows you, the parent, to oversee your child’s educational development as well as their spiritual development. Whether your decision is made on a year-by-year basis, or you are already committed through high school, homeschooling is a situation where there is safety in numbers. If you’d like to be a part of a group of like-minded parents, who are all working towards instilling both academic as well as spiritual virtues in our children, then you have found a home here. Whether you decide to join our co-op or not, remember that you are not alone in this; Recent estimates have the total number of homeschoolers in the United States at over 2 million. So welcome. Take a look around our site and by all means send us an email or stop in for a visit. We are all in this together.